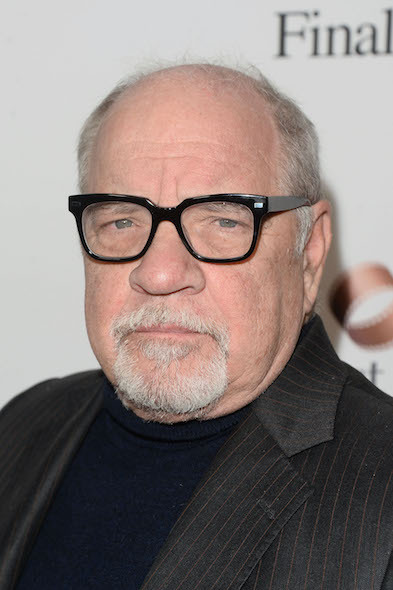 Growing up in the Calvinist church, Paul Schrader didn't see a movie until his late teens. Since then, he has more than made up for it, writing, producing, and directing influential films such as Taxi Driver, Raging Bull, and Affliction. Willem Dafoe, having worked on 7 films in the past with Schrader, trusts his film-making style and sensibility. 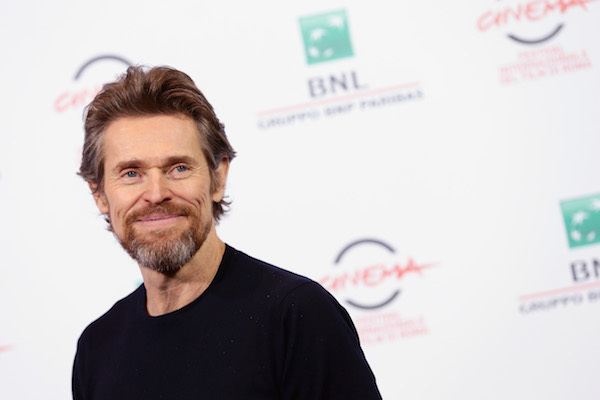 Dafoe's Hollywood breakout role was in the 1985 film To Live and Die in L.A., and has starred in many other beloved films such as Platoon and the Last Temptation of Christ. This week, Schader and Dafoe sit down with Jesse to discuss their new film, Dog Eat Dog. They discuss Schrader’s childhood, his earlier screenplay and directorial premieres and Dafoe school’s Jessie on acting and how he gets into character when portraying psychotic characters. 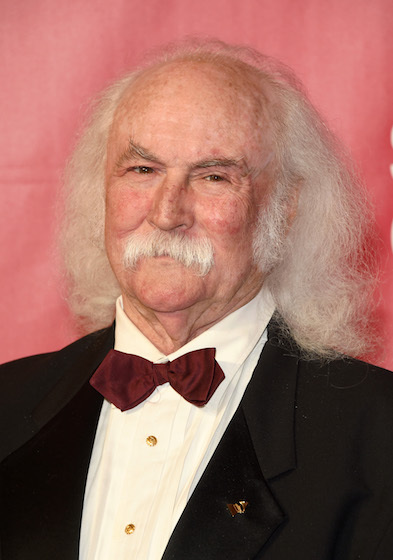 Thirty years ago, David Crosby was one of the biggest rock stars in the world, being a part of two game changing and Rock & Roll Hall of Fame inducted bands Crosby, Stills & Nash and The Byrds. Decades after his depart from playing with bands, he continues to play music on his own. In conversation with Jesse, David discusses his transition into music, his addiction and recovery from drugs, and his latest album Lighthouse. 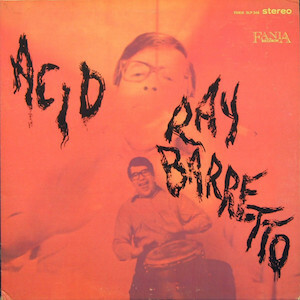 This week, Jesse recommends Ray Barretto’s inaugural album Acid as an album that had much ambition and achieved so much at a time when the music on it was still new to the American aural palette.